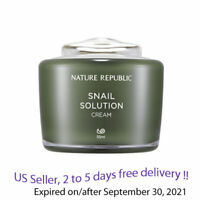 Nature Republic Snail Solution Cream 55 ml + Free sample !! Tonymoly Egg Pore silky smooth balm 20g + sample!! There are 337 items available. Please enter a number less than or equal to 337. I just love it! Thank you very much! The delivery was quick and the package was very save! Arrived very fast and in top condition. Great seller! Awesome hand lotion! Saves the day for my reptilian-like scales. Chegou bem embalado e sempre envia amostras! First thing first - it smells absolutely AMAZING! Exactly like a real banana would smell. Also you need to take a moment and appreciate the packaging - it's so cute! And also very handy. And as a hand milk it works 100%, it's very good. Made my hands silky and smooth. Definitely worth to buy and give it a try. I love this lotion. Not only is it really good, thick, quality lotion - it also smells terrific. When applying, you'd think someone was eating a real banana. 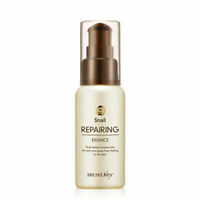 I love this product & the smell is so delicious. I use it every day. Wish it was a little cheaper so I could buy a lot!!!!! smells great and so cute! 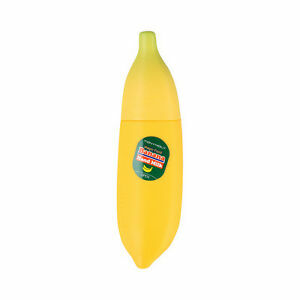 when the cream runs out you can refill with your favorite cream and use the cute little banana!